Why Should You Have A Family Constitution? Recognising roles and responsibilities, boundaries and terms of office are important in minimising the risk of disputes and conflict in the family firm. Clear and considered communication helps to mitigate the risk. 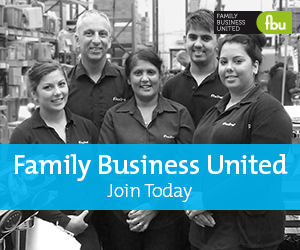 Submit a Communication article to get the most out of Family Business United, register your news with us now and benefit from the FBU community.